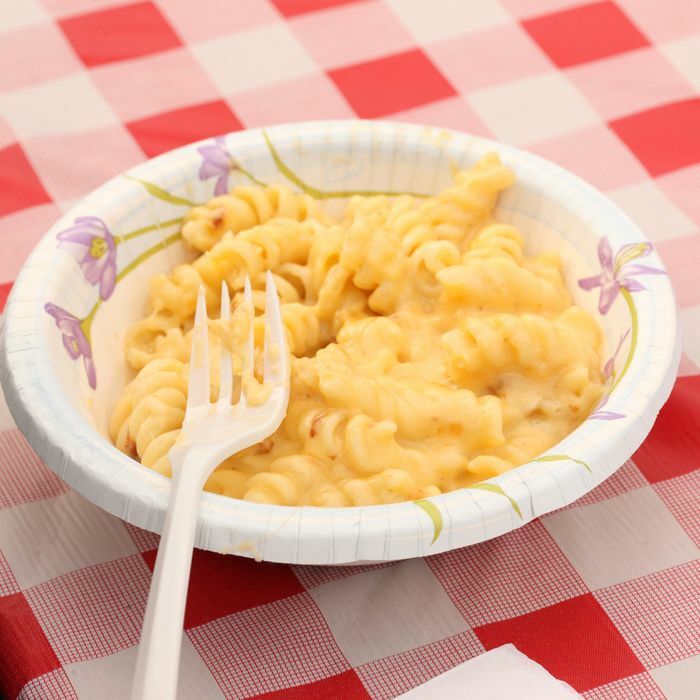 As we told you it would, the Grub Street Food Festival took over the Hester Street Fair grounds yesterday, and hundreds of hungry Grub readers showed up to spend their Sundays eating delicacies like mac-and-cheese-topped hot dogs, chicken biscuits, jerk chicken, and so, so much more. (Not to mention the $5 beer.) Check out what you missed, or just refresh your memory in our slideshow.